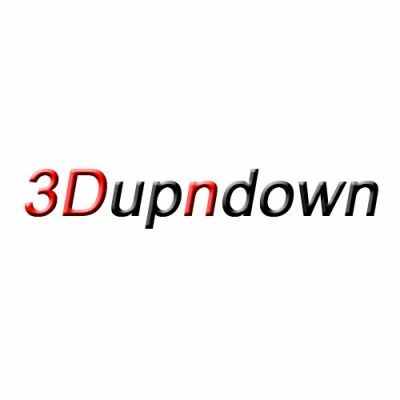 3Dupndown provides 3d printable files for 3d printer users. It has been 3 years since the company started and has been working hard to make the world of 3d printing more convenient. We are now proudly sharing 3D files of Korean artifact and heritage provided by [Korea Culture Information Service Agency]. For more information, visit our site www.3dupndown.com or send an E-mail(help@3dupndown.com).